I don't even want to write about this it's so depressing. 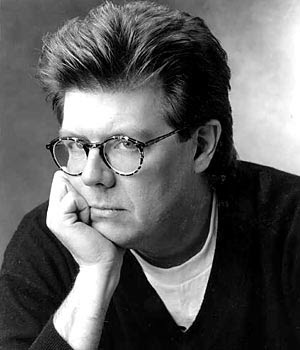 John Hughes died of a heart attack today. He was 59. Ferris Bueller's Day Off is in my Top 5 movies of all time. It was one of the first scripts I ever read and it's just as hilarious on the page as it is on the screen. If you haven't read it, go read it now. There are even a couple of scenes that didn't make the film that are just as funny as anything in the movie. Another sad day. I'm tired of sad days. Let's bring on some happy ones.